Here are some resources to find news, research, & peer reviewed articles in a variety of subjects. 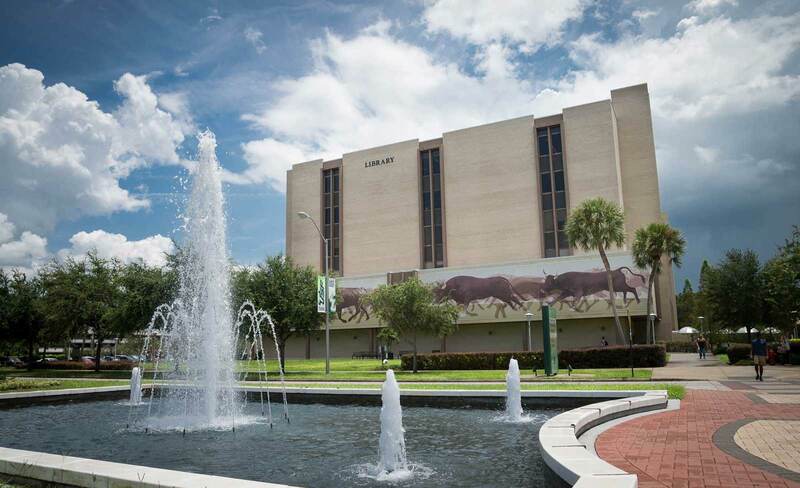 The following online tools will help you locate books & other materials at the USF Libraries. These are some of the excellent online reference sources available to help locate factual information.